Automatic version of our 00 Hashchis, very aromatic and intense cured cheese flavor. 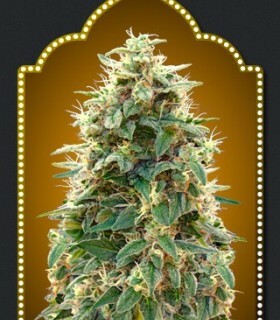 A vigorous plant easy to grow, with a large production of resin coated elongated buds. 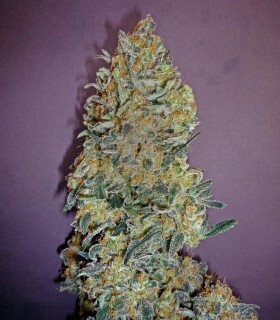 California Kush by 00 Seeds Bank is a feminised Indica-dominant cannabis seed that has its origins in the cross of a Californian strain and a Kush. 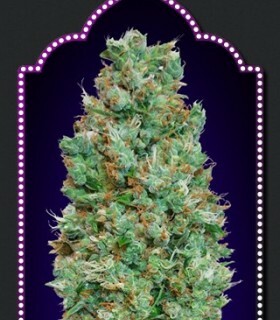 It is a small, sturdy and easy-to-grow marijuana plant that produces generous crops of compact buds with a really intense aroma. 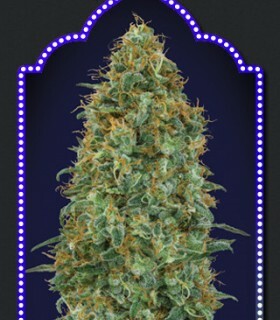 Early version of our Critical Poison, which brings the harvest forward outdoors up to two weeks, also having a faster indoor cultivation. Fast and vigorous growing plant recommended for humid climates in which it takes great importance to harvest before the autumn rains arrive to avoid botrytis losses. 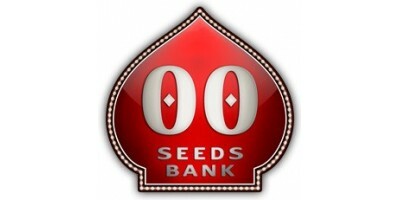 Product details Female Mix of 00 Seeds Bank is an assortment of 5 feminized seeds from different varieties. Female Mix allows different plants grown together, which offers the possibility of discovering new aromas, flavors and effects. 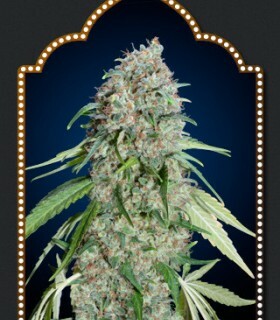 Female Mix can give a mother plant to add to your collection. 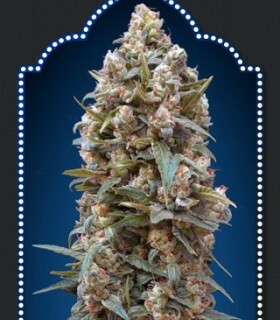 Sweet Critical, new feminized variety of Bank 00 Seeds. 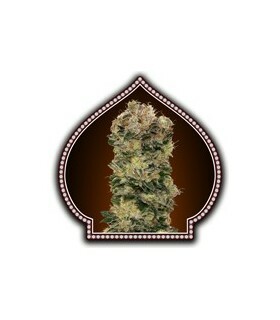 She has been selected for its flavor and aroma sweet and fruity. It is a plant that is very tolerant of wet and cold weather since it was selected in Switzerland. 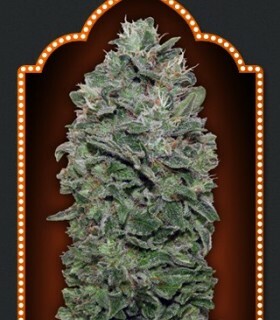 If you love the Critical genetic and you like experimenting with new strains, Sweet Critical sure is a good choice. 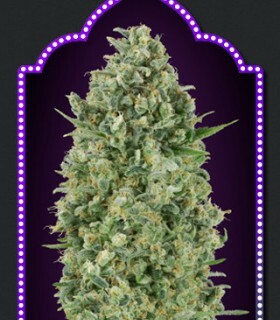 Medicinal version of our White Widow, with a very low psychoactive effect. 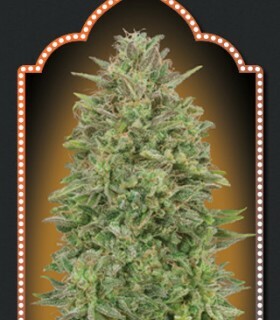 Compact plant but with a great production of dense and resinous buds. 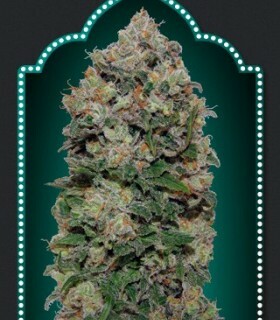 Vigorous and easy to cultivate. 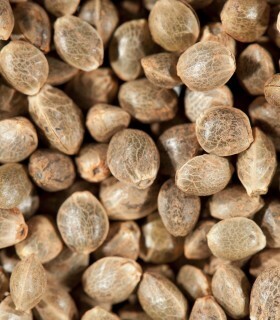 The percentage of CBD varies between 12%-16% depending on the different phenotypes.